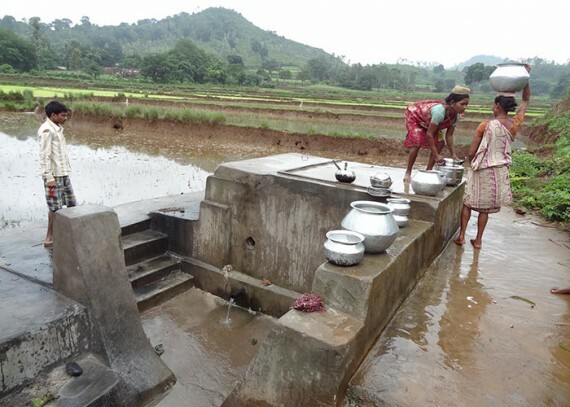 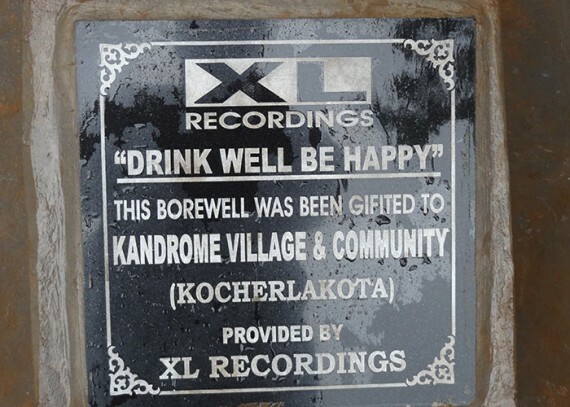 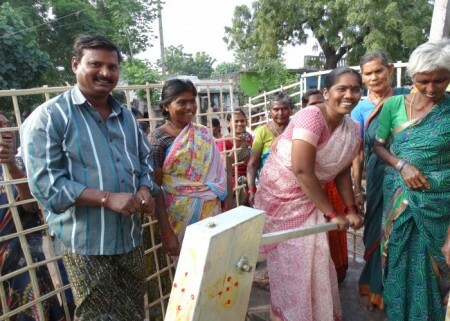 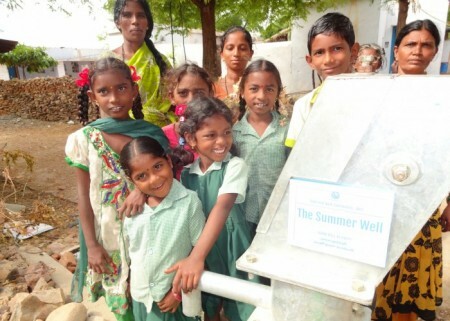 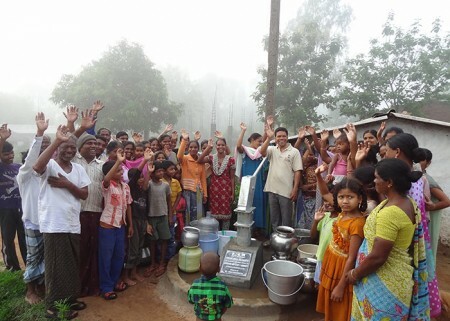 In 2012 XL Recordings sponsored the completion of 21 wells for 21 water scarce communities in Andhra Pradesh India. 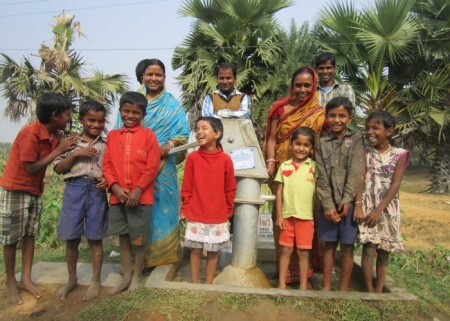 Their incredible generosity has provided water for over 21,000 people. 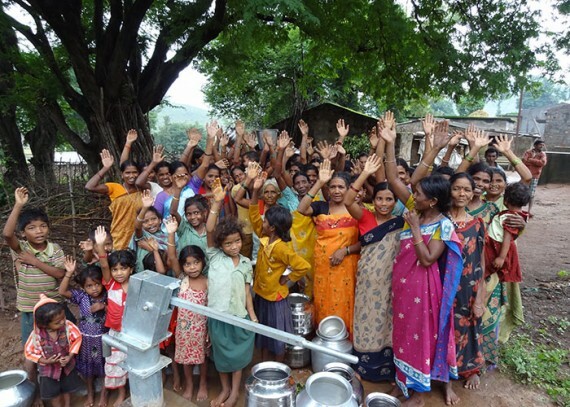 The 21 projects will save a whopping 62,000 hours of walking to collect water every month, that’s 2.2 million km distance and time saved over a year!